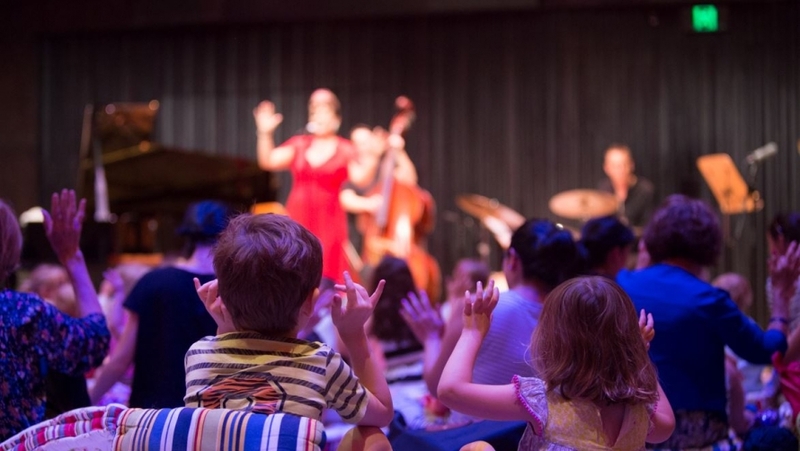 What did you like best about the concert at Melbourne Recital Centre? You can write to the artists through our Music Mail portal and tell them all about it. What performance did you attend?